Many of the major characters from Mr. Dino's two earlier book are back in 'Evolved Soul' including Fifi's boyfriend Biff, her obstinate father Charles, and her two alien friends from the planet Zatoris, Alocki and Helos. In addition there are some very interesting new characters in 'Evolved Soul' including a long dead Englishman who said he knew great literary figures such as Dickens and Keats called 'The 200 Year Old Great Writer,' and two entities who say they are 'Fifi's Spirit Guides' Goth and Au. 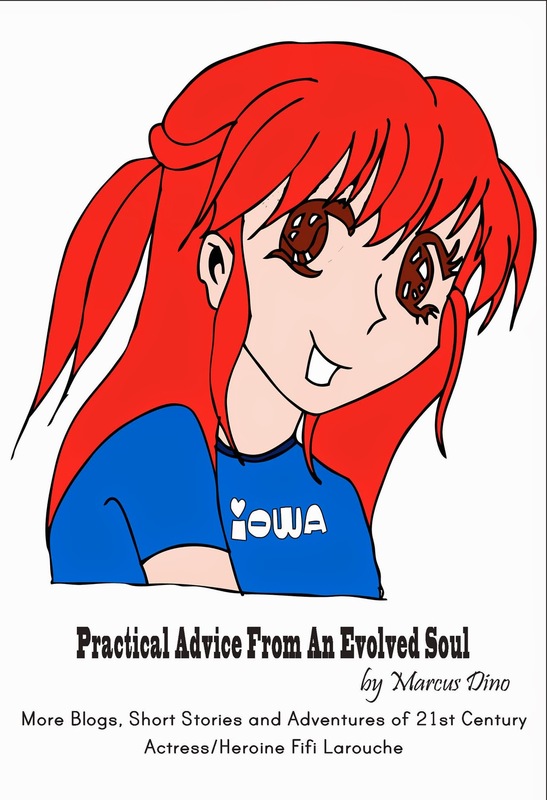 'Practical Advice from an Evolved Soul' is both humorous and inspirational and like it's two predecessors will entertain the reader from beginning to end. I've had so much fun reading the adventures of the aspiring actress Fifi and of her circle of relatives and friends. Fifi Larouche wants to become an actress and meanwhile try to support herself financially doing the waitress in a shop coffee. Unfortunately Jerry, her agent, is incompetent and even if she makes many auditions never able to have even a small part. But she doesn't give up. Despite continuing to meet strange agents with absurd proposals. Despite have to face the prejudices of her family that they would like her to return home with a good job as employed. She also has to fight with her kind of boyfriend Biff and with Au and Goth, her spirit guides. All the characters are really funny and humorous. Fifi is a simple girl willing to fight to fulfill her dream but to fight honestly, without losing self-respect and her dignity. She wants to use only lawful and honest means to reach her fame. It's well written and in an original way: during the novel the dreams of Fifi are alternated with her stories on the blog, her small theater experience, her interviews, her poems .... Everything is perfectly identified and allows a reading understandable and engaging. It's the third book in a series of Fifi' Stories, I didn't have any difficulty in understanding without reading the previous but I can't wait to do it. 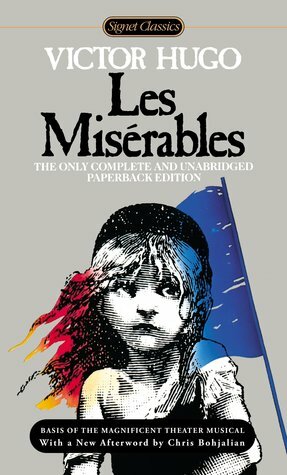 It 's a quick read, funny, hilarious but not trivial, it is an interesting journey into oneself. Marcus Dino has always wanted to be a fiction writer as long as he can remember. Living in Southern California plus his being a die hard movie buff has led him to write stories dealing with the struggles and conquests of heroic up and coming Hollywood actress Cheryl 'Fifi' Larouche. Practical Advice from an Evolved Soul is an anthology and inspirational book and is Mr. Dino's third 'Fifi' series book. His first book, Hollywood novel Fifi was first published in 2003. His second book in ebook format, Diary of a Mad Gen Yer, an anthology and Amazon best seller in it's category, was published in 2009. Mr. Dino has a Masters degrees in Education and Engineering and is a graduate of Chapman University. He has a distinguished career as an electronics engineer working for several Aerospace companies and also as a mathematics teacher in Los Angeles area schools. He currently resides in Santa Maria, California. The printed version of 'Evolved Soul' has just been published and is currently being placed into numerous bookstores. Marcus will be awarding $20 Amazon or B/N GC to a randomly drawn winner via rafflecopter during the tour.